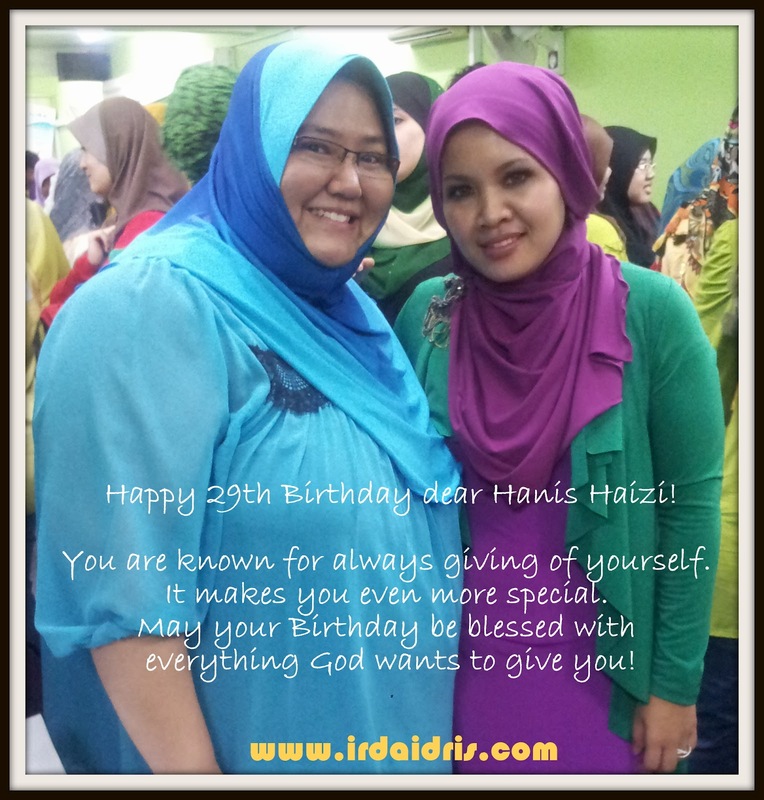 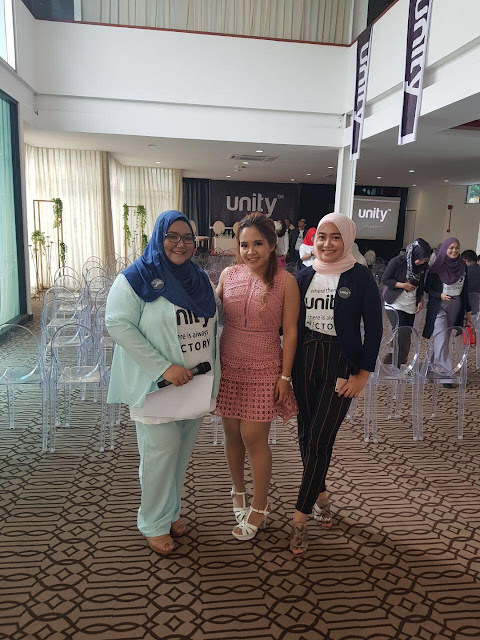 Irda Idris - Our Wonderful and Beautiful Journey: Happy 28th Birthday Ms Hanis Haizi! a very very Happy 28th Birthday! 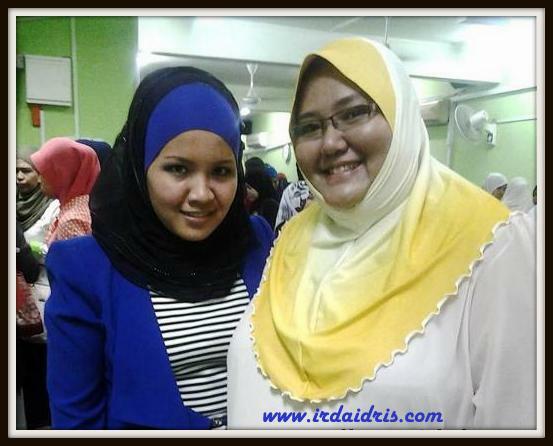 that you have been a wonderful mentor, supporter and guide..